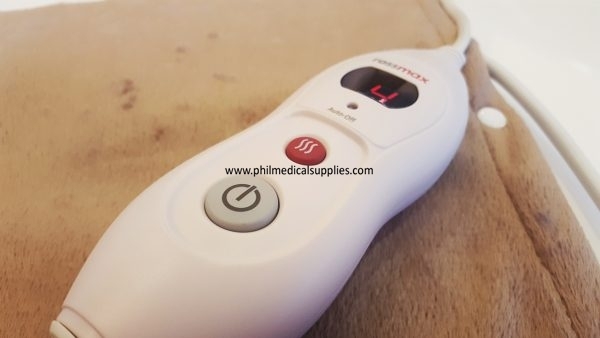 Rossmax Heating Pads offer constant and selective heat levels. 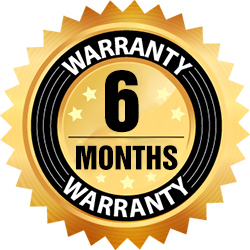 Thanks to the “Quick heat-up” feature and the “Three Safety Levels”, Rossmax Heating Pads deliver various therapy options. 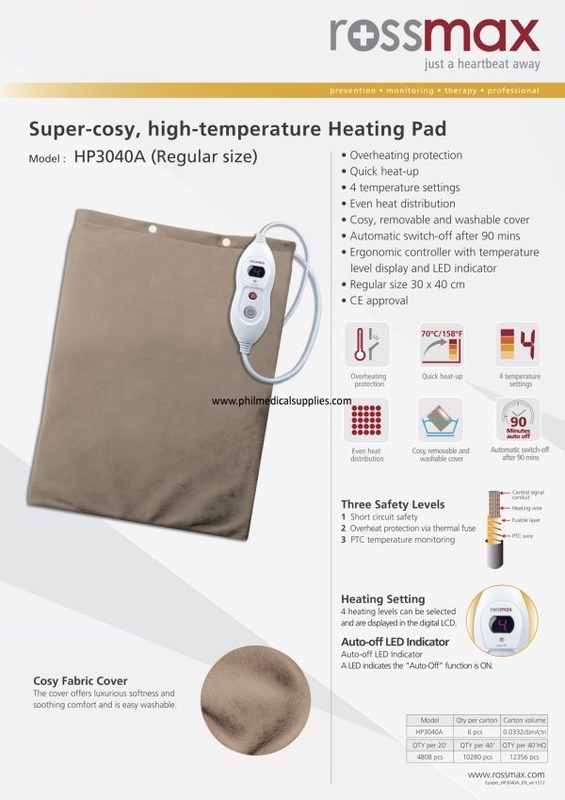 A Heating Pad that really gets warm easily and comfortably.